The world of web development is far more demanding now than it has ever been. Becoming an expert full stack developer now requires more of an invested interest due to the complexity of it all. We’ve gone from a generation of generalists to a generation of specialists. 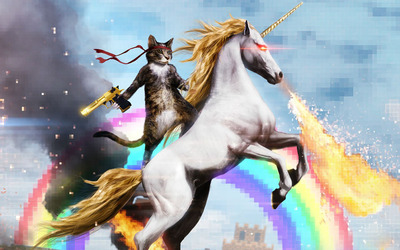 The true full stack developer has become a bit of an industry unicorn. So there now appears to be two figurative paths to walk: the specialist or the full stack unicorn. What one would consider traditional, old-school web design has been merged into full stack development out of necessity. You can’t just be confident with HTML/CSS, copy-paste-tweak your way through Jquery bits, and then call yourself a front end developer anymore. With the development of mobile browsing, and screens of all sizes and resolutions, web design is far more time-consuming and complicated than we could have ever imagined 20 years ago. Designing some sprites in Photoshop and using absolute positioning just doesn’t work anymore. There is no one-size-fits-all when it comes to designing modern websites. 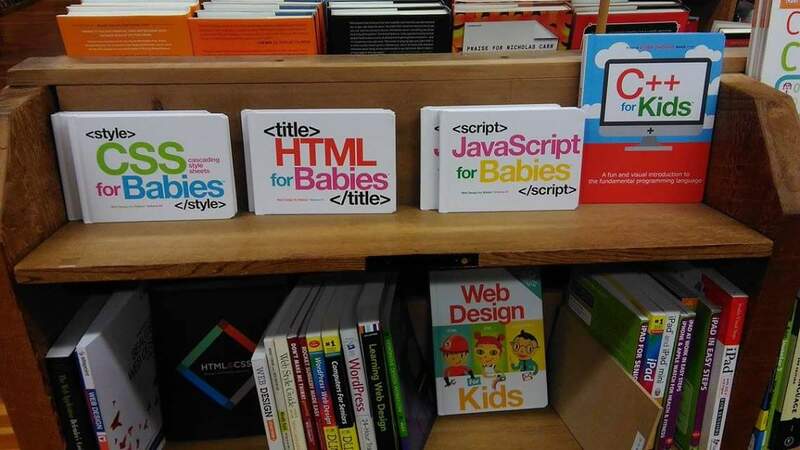 And, as a result, web designers and developers have more choices to make (and more metaphorical hats to wear!) when it comes to tools, languages, and work flows. Developers can choose to concentrate their skills on one of the countless frameworks, honing their expertise (in Laravel, Ruby-on-Rails, Django, or whatever) or re-skill to the preferences of each employer. Whilst the former makes for a strong CV or resumé to employers specifically looking for those roles, the latter opens you up to the larger market of employers. This can be seen as a curse or a blessing. Beyond just web development, with the not-so-recent introduction of Computer Science to the school curriculum, those kids who are inclined to develop an interest in coding are more aware of the choices out there. Young people interested in programming have a great deal more opportunities now to focus on specific niches that interest them. Whether that’s playing around with virtual reality, machine learning, deep learning, app development, or whatever. 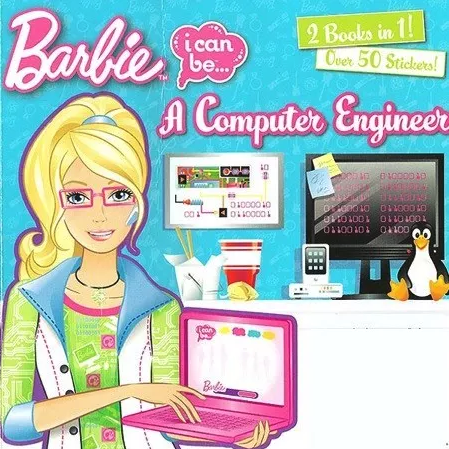 Kids no longer see two broad categories of “web development” and “software development”, and feel as if they have to gravitate toward one or the other. Learning to code is accessible to everyone, for absolutely free if they want, and this enables young people to get specific about what they want to code. This, in itself, may contribute to less young people choosing to make web applications. Or, even if they do, it wouldn’t necessarily be to your particular predilection. Despite this, worldwide internet penetration is still on the rise, so why would web development be dying? It’s, in fact, accelerating! It’s just branching out beyond the traditional definition, and becoming more demanding. 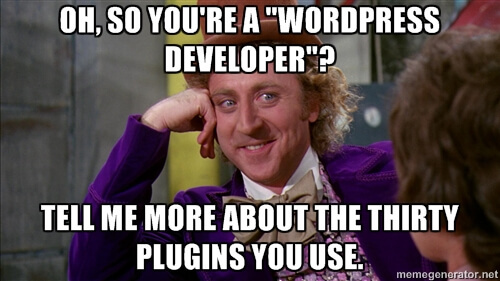 But what about WordPress, Squarespace, Wix, etc? The emergence of WordPress and similar off-the-shelf CMS platforms that you can simply install on a server, with minimal cost and experience, has allowed small businesses to do it themselves rather than paying a company to build a website from scratch. The barriers to entry are gradually lowering. Since anyone can launch a professional-looking website using drag and drop builders, the market for professional, high quality web design services now largely comprise those bigger fish who require very specific functionality and features – with none of the bloat that comes with multi-purpose themes. Web design companies who offer complex, bespoke content management systems charge customers more for these types of websites as these types of projects require a larger time commitment and can’t be knocked up in a single day. Most websites, however, don’t require anything so complex. A simple five-page brochure website, just so that your local neighbourhood handyman has an “online presence”, can be thrown together in less than an hour. Some cowboy web designers, of course, exploit this ease of creation and charge exorbitant prices for the installation of a theme, no coding involved, when what was promised was a bespoke design by a professional. Alternatively, for micro businesses craving a slice of the digital pie, Facebook and other social media platforms come as a blessing. Serving as an online landing page for small businesses, complete with built-in search engine optimisation, traders may decide to forego a website completely if their business doesn’t particularly require one or if they can’t yet afford the expense. Microsoft FrontPage and Dreamweaver didn’t kill web development. And neither will the next curveball thrown at us. As web technology evolves, so too will the global community of web developers. Running to stay in the same place, yes, but web development is a continuously shifting landscape. Everything is online now! The experience is changing, and users expect to be able to interface with everything. Even our kitchen appliances are gradually connecting to our WiFi. Browsing the internet through a virtual reality headset is going to require a complete re-imagining of how websites are designed to work. As was the case with the paradigm shift between traditional web browsing and mobile device browsing. I don’t think that’s depressing… It’s exciting! And ensures that web development is nowhere closer to obsoletion. Silkstream want to hear from YOU!